Old Course is the pride of the club and is rated amongst the finest courses in Europe and always within the top 5 in Spain. With its length of 6500m it features beautiful cork oak woods on the front 9 and stunning water hazards on the back 9 holes. 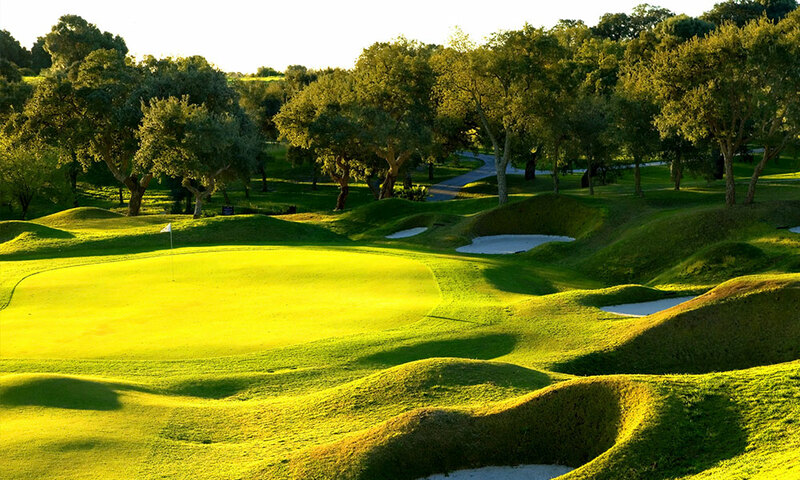 San Roque is a stunning golf course, set in a beautiful location suitable for all standards of golfers with magnificent greens and one of the “must play” courses in Spain.